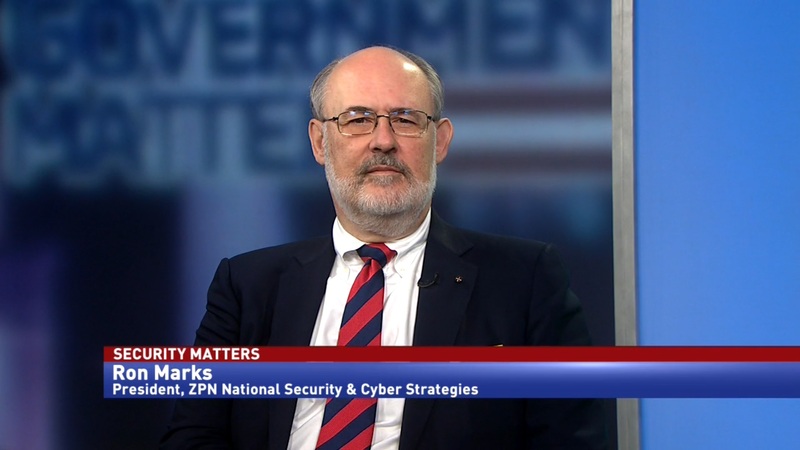 Ron Marks, president of ZPN National Security and Cyber Strategies, discusses the budget request’s cyber provisions, and how they might make it all the way through the congressional process. 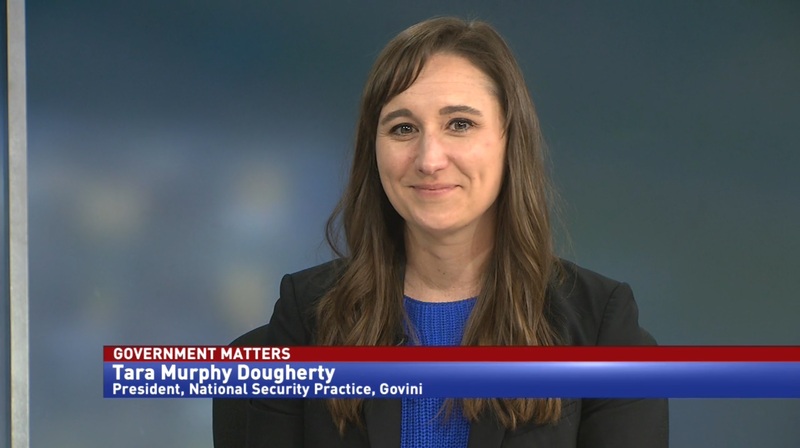 The White House’s 2020 budget request includes 9 billion dollars for cyber activities, and expand the role that the Homeland Security and Energy department’s cybersecurity offices play. 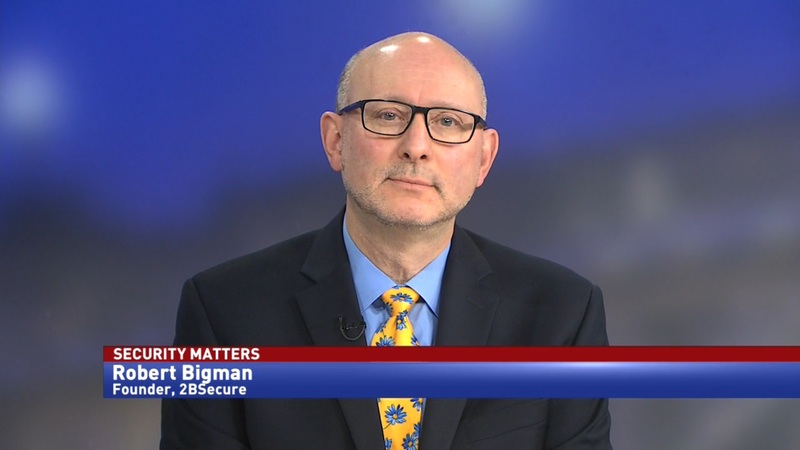 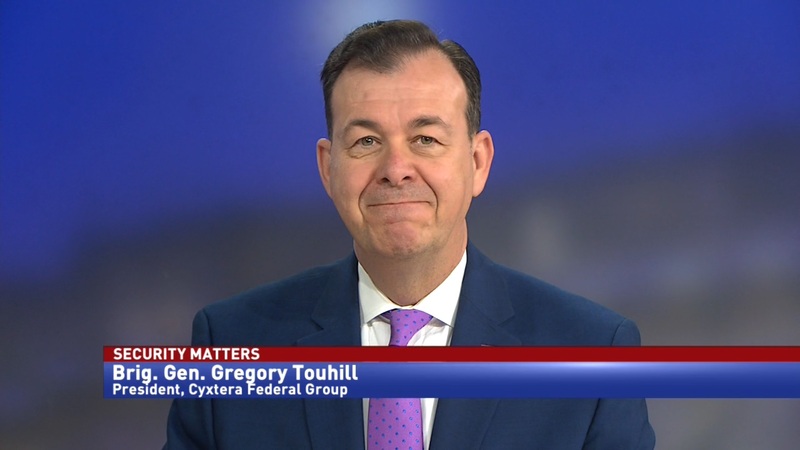 Ron Marks, president of ZPN National Security and Cyber Strategies, says that the cyber provisions could make it very far in this year’s budget, because of growing tech literacy in Congress.